HUGE REDUCTION makes this Avalino an outstanding buy! Pristine--Shows like a NEW HOME! Ever-Popular Avalino Plan. 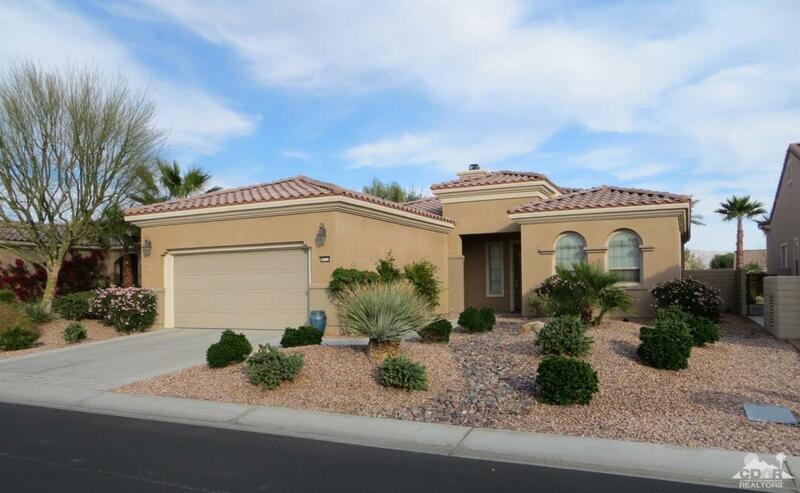 Unusually LARGE YARD & EXTENDED PATIO. Terrific privacy & no telephone lines in sight! Extremely Well Maintained - 2 Bedrooms + Den, 2 Baths, 1,763 Square Feet, 2-Car Attached Garage, Nicely separated 2nd bedroom & bath on opposite side of floor plan for maximum privacy! Phase II. 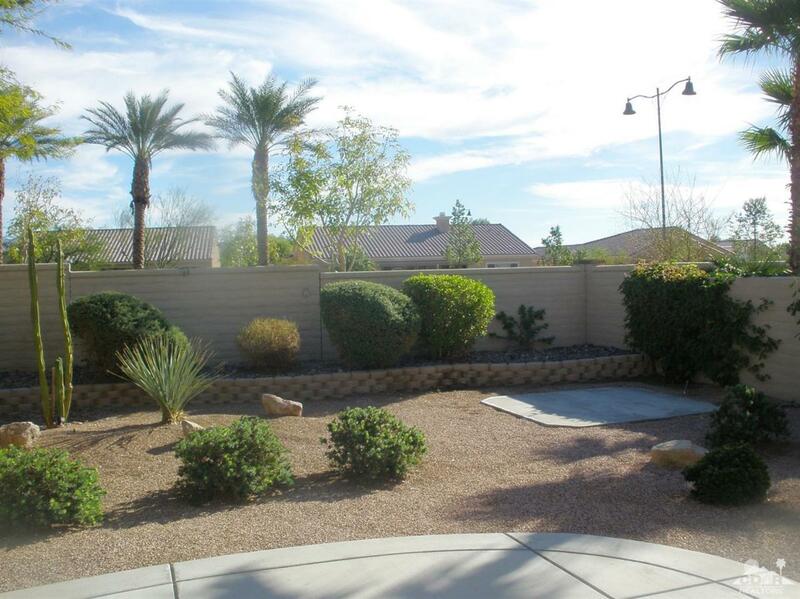 Low HOA Fees are $265/Month, Countless Benefits INCLUDED at Sun City Shadow Hills. Extraordinary Clubhouse! 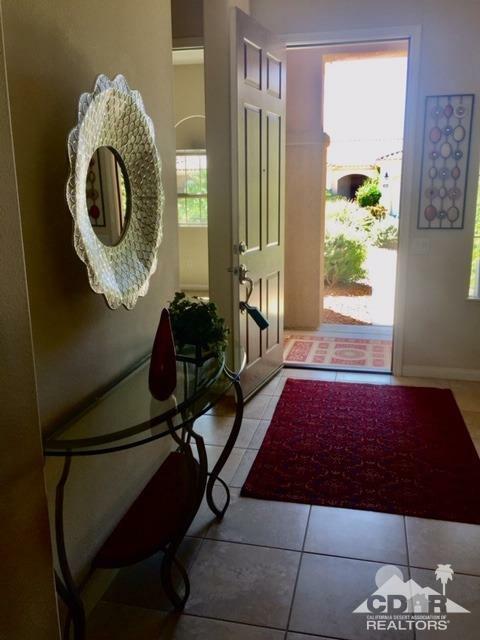 Upgraded Gas Fireplace in Living Room, Large Walk-In Master Closet, Conveniently close to the 40th Avenue Gate--that makes it fast & easy getting in & out of the development. Back yard enjoys patio overhang w/expanded hardscape for entertaining. There's ample room for a pool if you'd like. 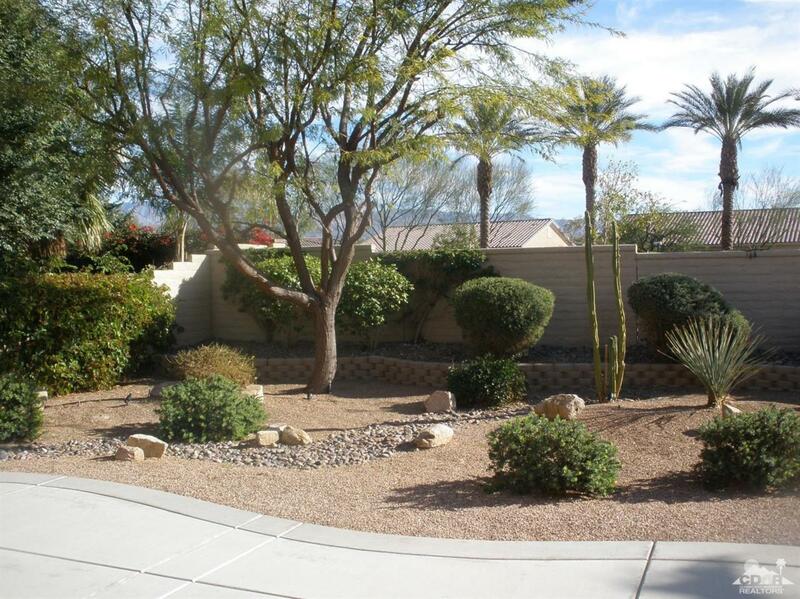 Easy care, tasteful desert landscaping w/block wall & planters, nice hardscape w/graceful lines. One of the most popular & fastest-selling floor plans in Shadow Hills--The Avalino. Listing provided courtesy of The Berger's of Berger & Associates.